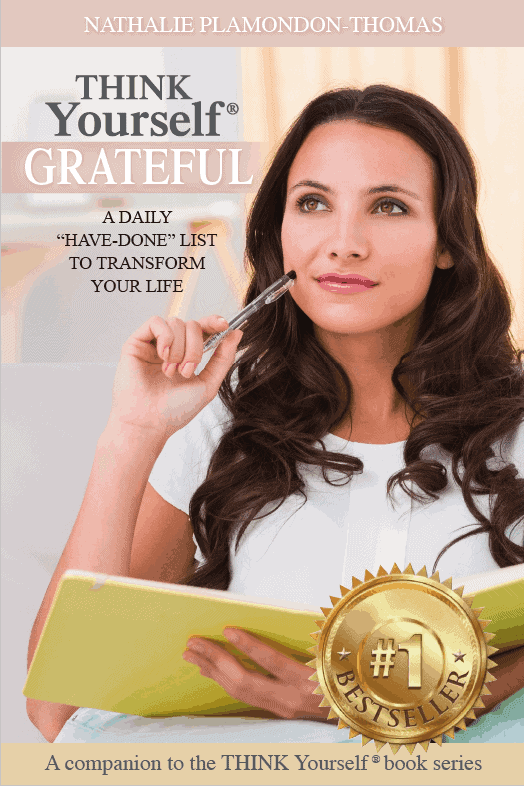 A daily “have-done” list to transform your life and realize your dreams. What if you became aware of a powerful force inside of you that could help you achieve even your wildest dreams? 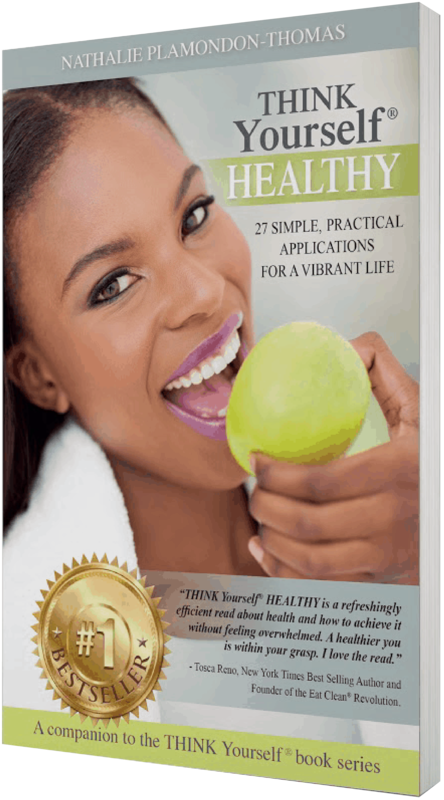 What if you could condition this inner power to serve you and keep you on track every day? By cultivating a daily habit of nourishing genuine appreciation for your life, you can tap into the astonishing potential that you already have inside you. 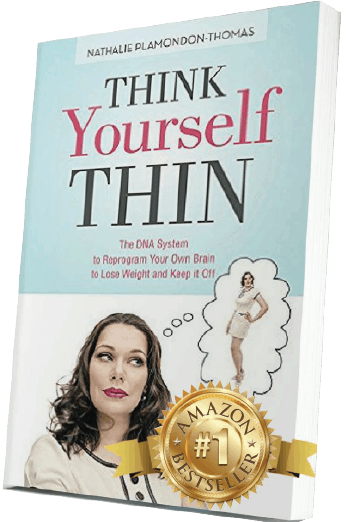 This book, designed as a workbook to use on its own or along with Nathalie P.’s No. 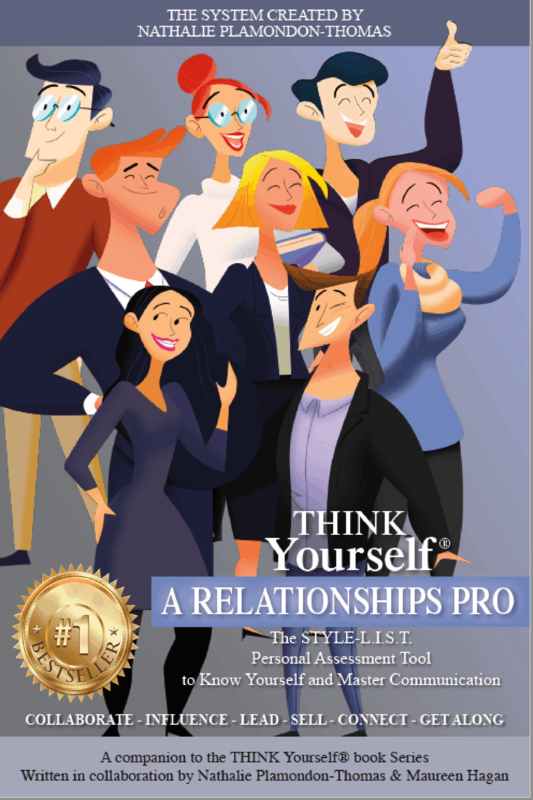 1 best-selling THINK Yourselfâseries, is the tool you need to cultivate a powerful daily habit. By asking your mind to answer specific, thought-provoking questions every night, you will program yourself to anticipate daily moments of positive change and opportunity. Get your pen ready and watch your life transform! This is a simple habit that will turn your intentions into achievements. A Practical Guide for creating your future. A daily “have-done” list to transform your life and realise your dreams.